For over 27 years, Earthquake Sound has been producing a variety of high quality audio products that have impressed the audiophile communities throughout the world. 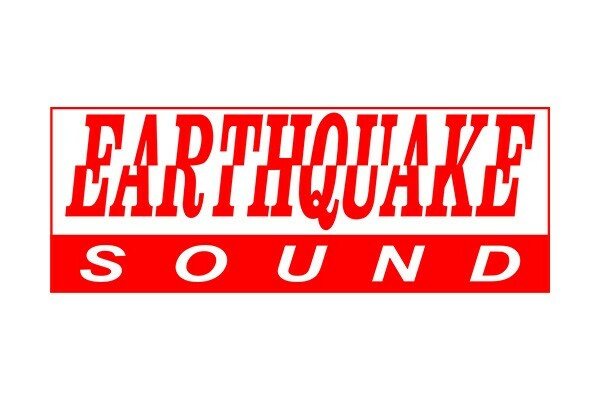 From mobile audio to prosound to home audio, Earthquake Sound was selected as the winner of many prestigious awards based on sound quality, performance, value and features. Additionally, Earthquake has been granted many design patents by the USPO for audio designs that have revolutionized the audio industry.